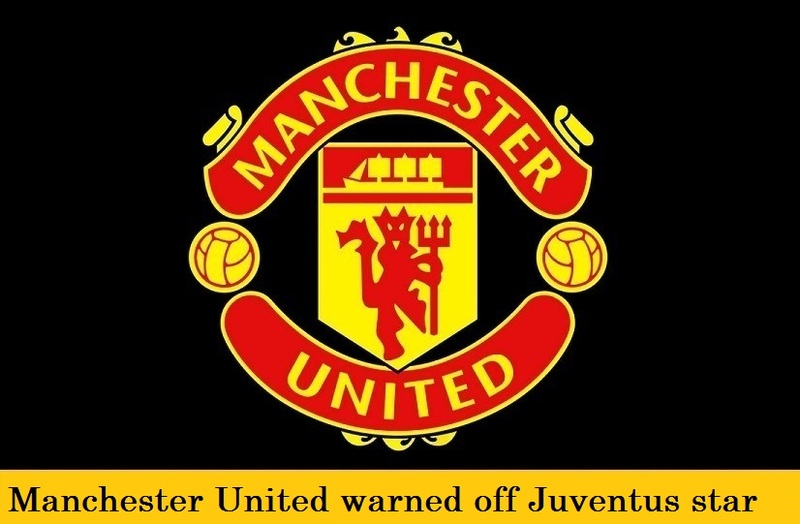 Juventus have issued a warning to Manchester United that any bid for Argentine forward Paolo Dybala will be rejected out of hand, with the Italian club describing the player as “priceless”. Despite signing a new deal earlier this year, Dybala had been tipped to follow in the footsteps of his former team mate Paul Pogba and make a big money move to Manchester. However, Juventus have now moved to quash any such move, with CEO Giuseppi Marrotta stating that they are not a selling club and that they are on the verge of offering the 23-year old a new contract which will tie him to Turin for the foreseeable future. Dybala has made a very strong start to the season, scoring 12 goals in just 10 games for Juventus, who have now said they will make a “big financial sacrifice to keep him”.